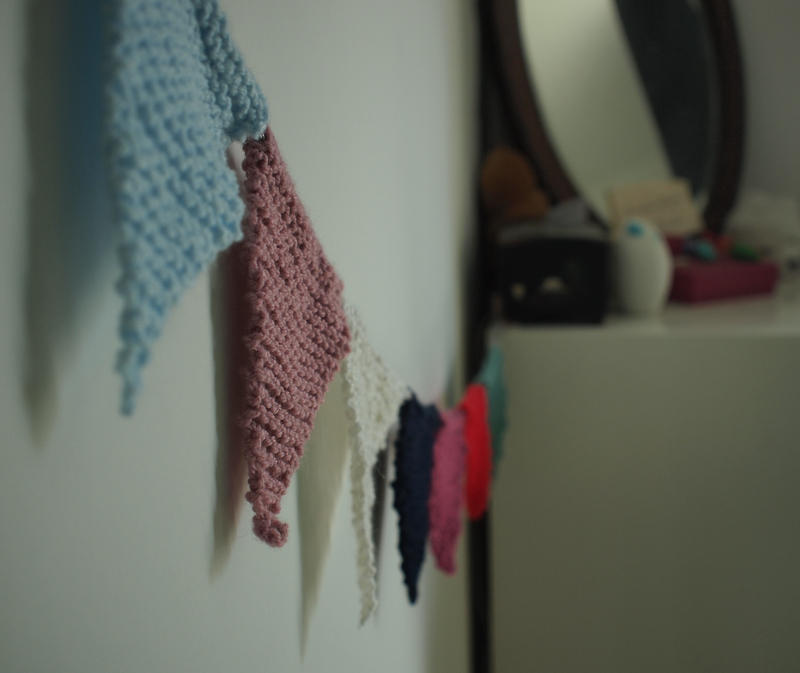 This entry was posted in Knitting and tagged bedroom, bunting, free pattern, knitting, pastels. Bookmark the permalink. 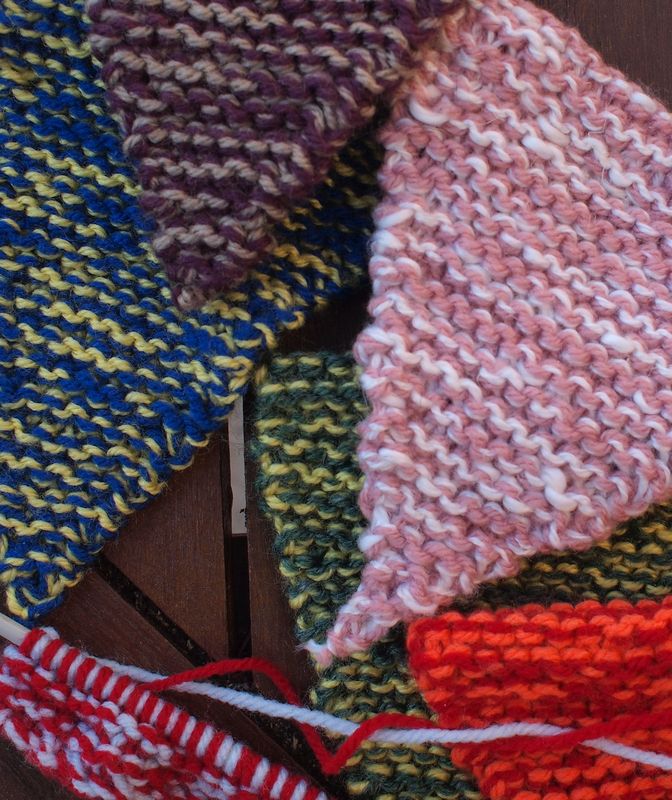 I’m setting up a new independent wool shop in Formby, Merseyside and want to get people knitting bunting as advance promotion for my launch in March 2015. 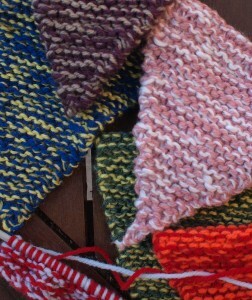 Your pattern is great, it’s so simple but looks really effective. Would you mind me distributing the pattern for free – crediting you of course! – to as many people I can get interested as possible?